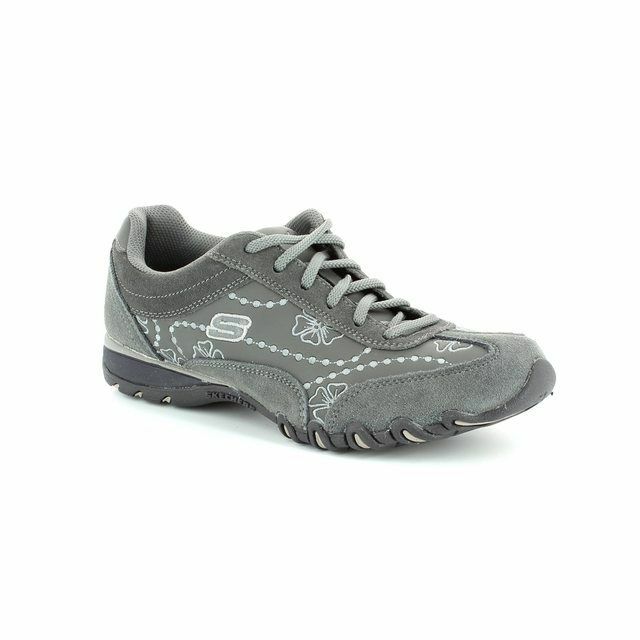 Skechers bring us Speedsters MF 9980-14 99801, a pretty pair of women's grey Skechers. 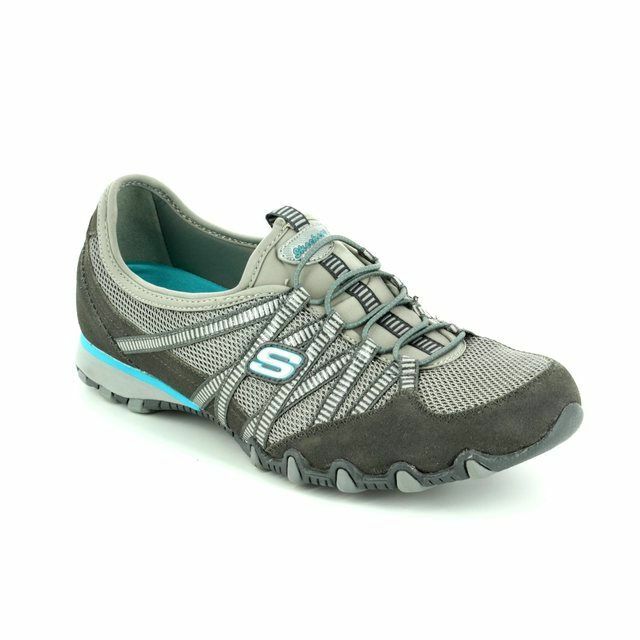 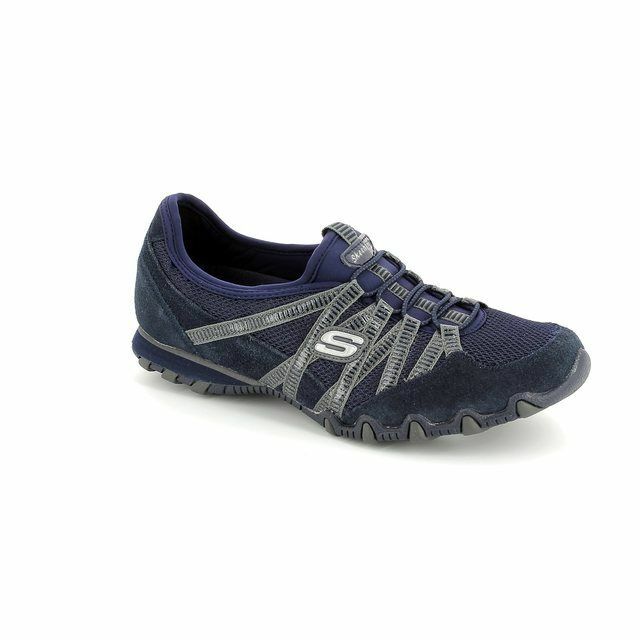 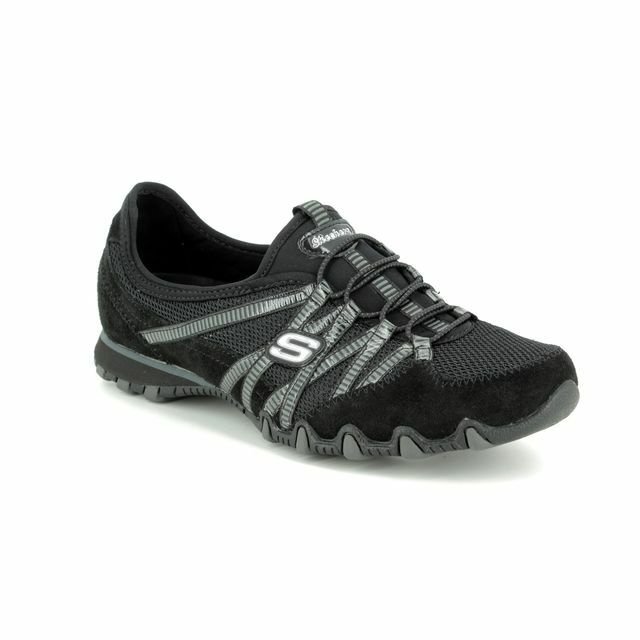 These casual Skechers Women's Speedsters trainers are a perfect staple to your wardrobe. 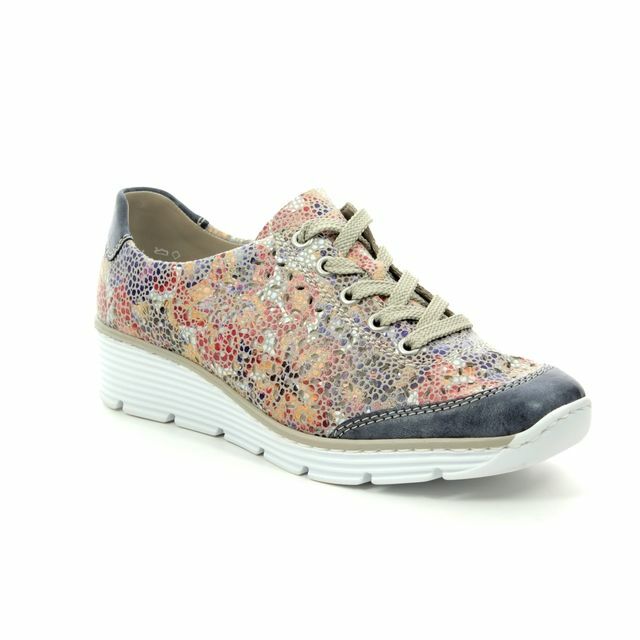 Made from a combination of leather and manmade uppers, these trainers are complete with a stylish floral design to give a feminine edge. 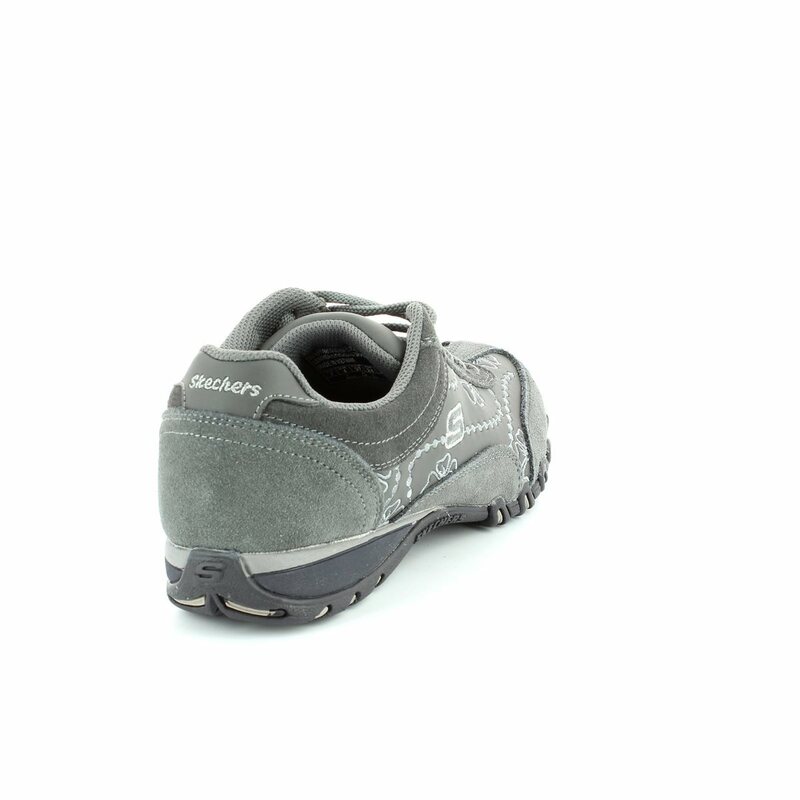 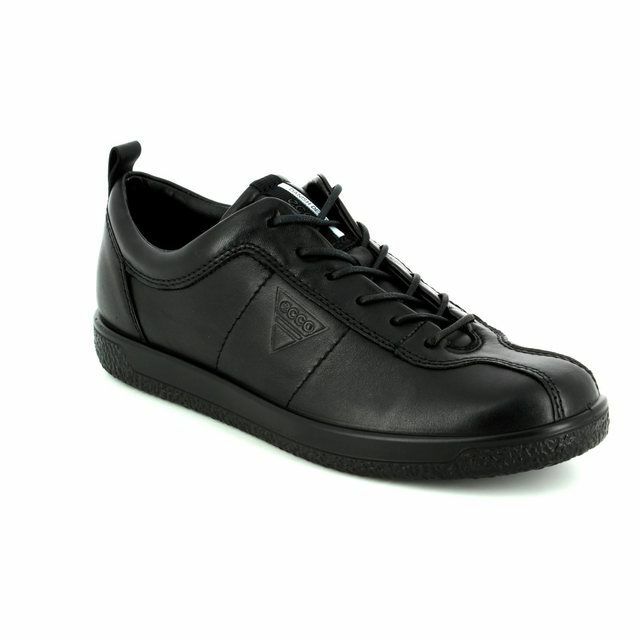 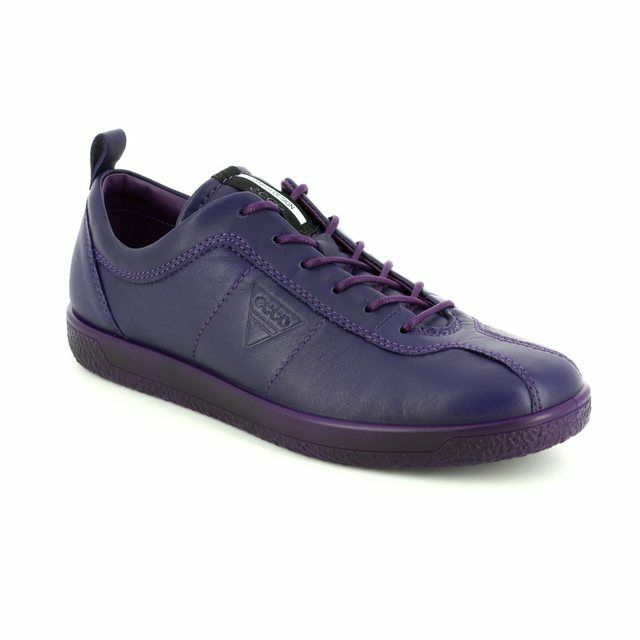 The adjustable lace up design ensures a stable and secure fit. 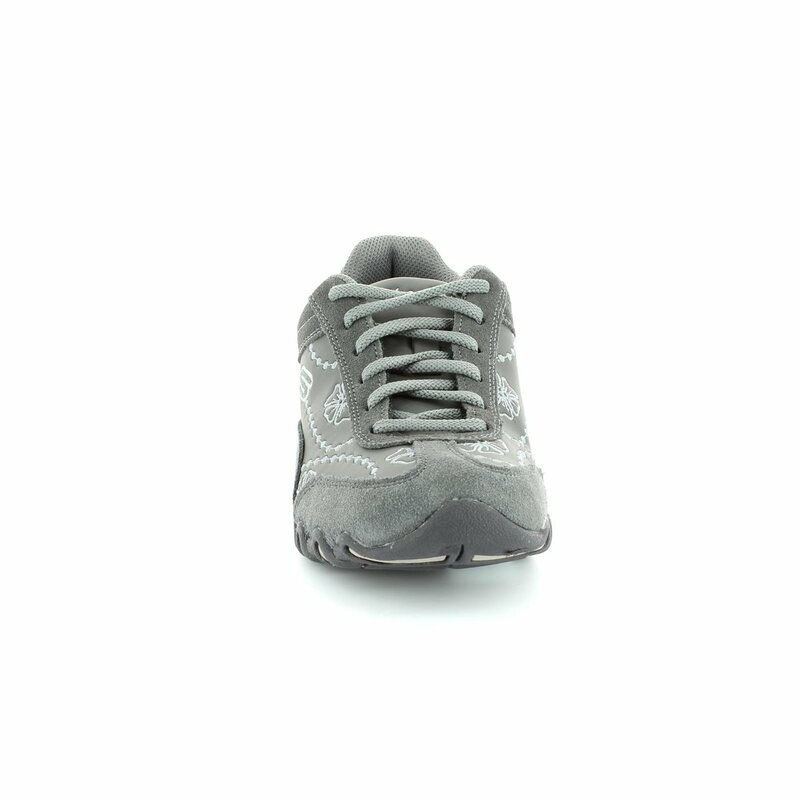 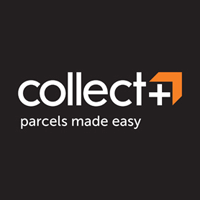 The memory foam lining moulds to the shape of your foot, making each step more comfortable. 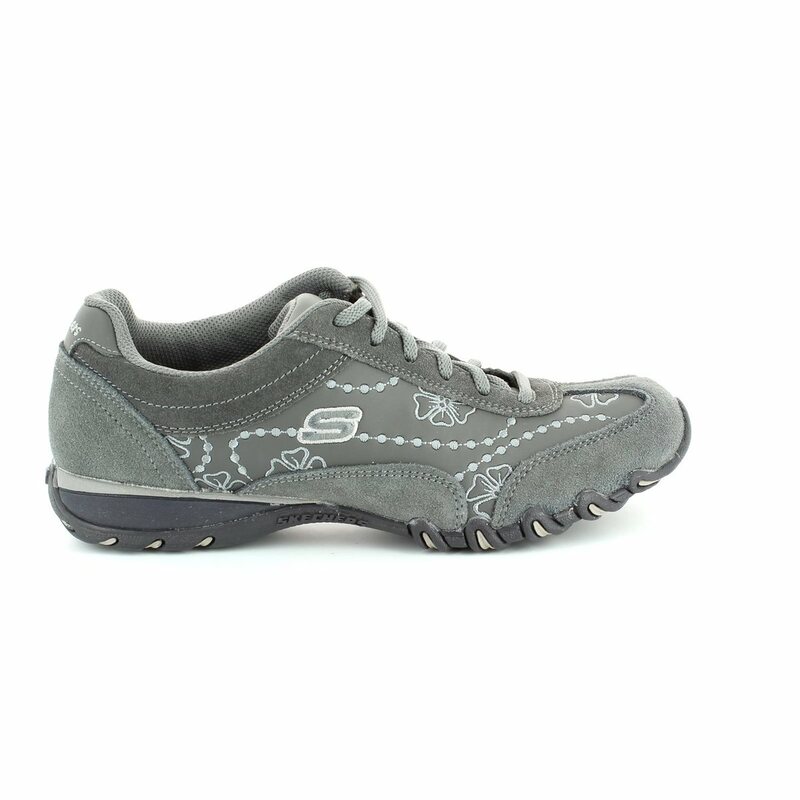 Buy your women's Memory Foam Skechers online or in store from Begg Shoes, an official stockist of women's Skechers.